 Mouse anti Human CD218a recognizes CD218a also known as IL-18 receptor alpha chain. CD218a is a type I transmembrane protein and has a molecular weight of approxiamtely 75-80 kDa. CD218a expresssion has been detected on NK cells, neutrophils, endothelial cells and certain B and T cell subsets. CD218 combines with IL-18 receptor beta chain to form the IL-18 receptor. IL-18 signaling plays a vital role in innate and autoimmnue responses.